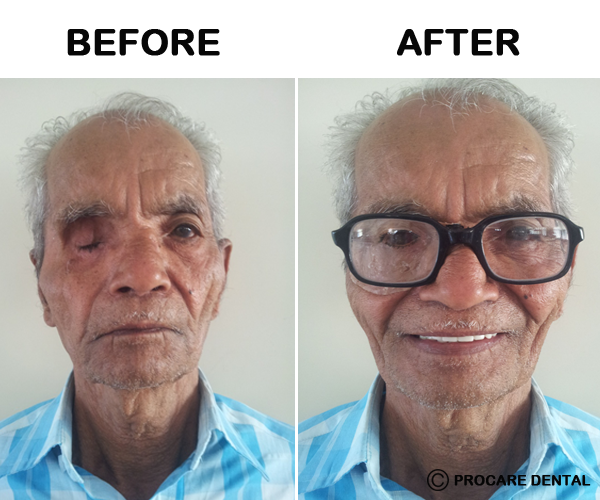 Procare Dental > Blog > Best Dentists > Dentist in Mumbai > What is a maxillofacial prosthodontics? What is a maxillofacial prosthodontics? Maxillofacial Prosthodontics is the sub-speciality in dentistry which deals with rehabilitation of patient’s head and neck region to treat birth defects or those caused due to trauma and/or improve facial aesthetics. A Prosthodontist is a dentist with further specialized education for 2 to 3 years in this expertise. Many dentists in Mulund west area of Mumbai, are Prosthodontists and have successfully performed maxillofacial dental surgeries. What does a Maxillofacial Prosthodontic procedure include? The diagnosis itself takes a long time for complete investigation & assessment of the defect and identifies the scope of work. Since many times this procedure is opted by patients whose jaw-line or oral structure is damaged due to disease (for example cancer), the dentist also needs to consider the patient’s other medical history before charting out the path for restoration. 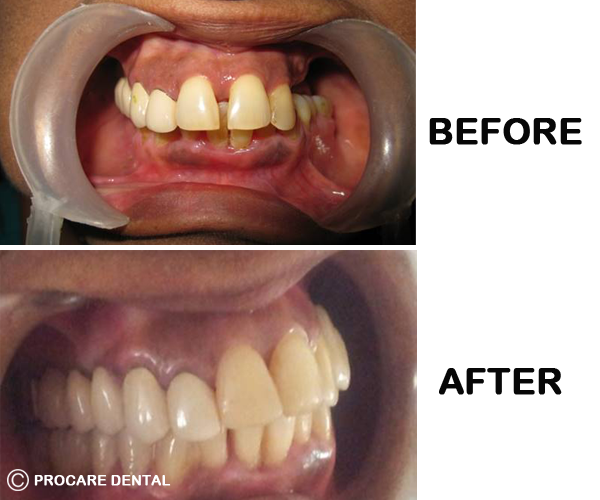 The best dentists in Mulund have several years of experience in Maxillofacial Prosthodontics. The whole procedure can take multiple sittings for each sub-process which usually spread over more than a year. Sometimes, It will also involve other specialized practitioners to treat non-dental but related problems. The dentist may feel the need to tweak the plan based on patient’s availability and healing capacity. What are the benefits of Maxillofacial Prosthodontics? Maxillofacial Prosthodontics are important to correct the function and look of the jaw, teeth, gums and neck of the patient. For example, properly fitting jaws can resolve many problems like chewing, pain in the jaw joint, headache, difficulty in breathing and sleeping and sometimes also act of speech. The face is the first thing that is noticed about a person. And if there is any deformity in the face, it has significant psychological effects resulting in other problems like depression, low self-esteem and avoiding public appearances. An improvement in facial features, jaws, and teeth has great importance in restoring the mental health of such patients. What care is needed during and after Maxillofacial Prosthodontic procedures? Before starting any procedure, it is important for the patient to be in general good health and have positive thoughts about the outcome of the process. The patient may be advised by the dentist to restrict food intake few hours before the procedure if anaesthesia will be administered. During and in between multiple sittings, it is important to follow the dentist’s instructions carefully. For example, after a dental implant, the dentist may advise patient to avoid chewing hard food or brush rigorously. Best dentists in Mumbai and across the world, take special care to instruct their patients after every sitting. After the procedure is complete, the patient may feel some discomfort initially but over the time, the new structure becomes the part of patient’s head and neck and all it needs is proper care of oral health and an occasional visit to the dentist.